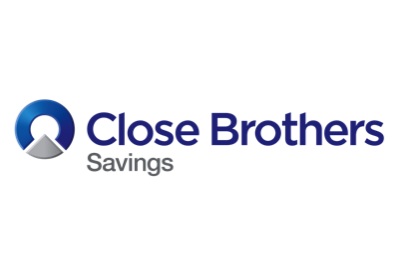 Close Brothers Savings reviews can help you to find out more about the retail savings offering from leading merchant bank, Close Brothers. 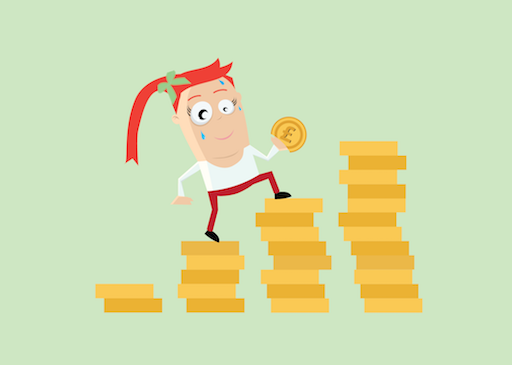 Having won the 'Customer Service Champion' award at the British Bank Awards 2018, our reviews can help you find out more about the products and service offered by Close Brothers Savings. 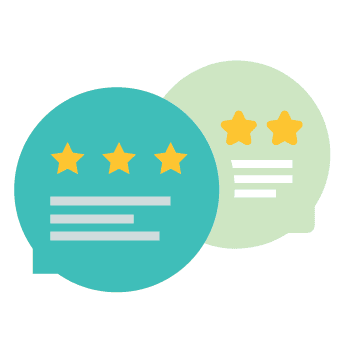 Or if you've used Close Brothers Savings previously, you too can leave a review.